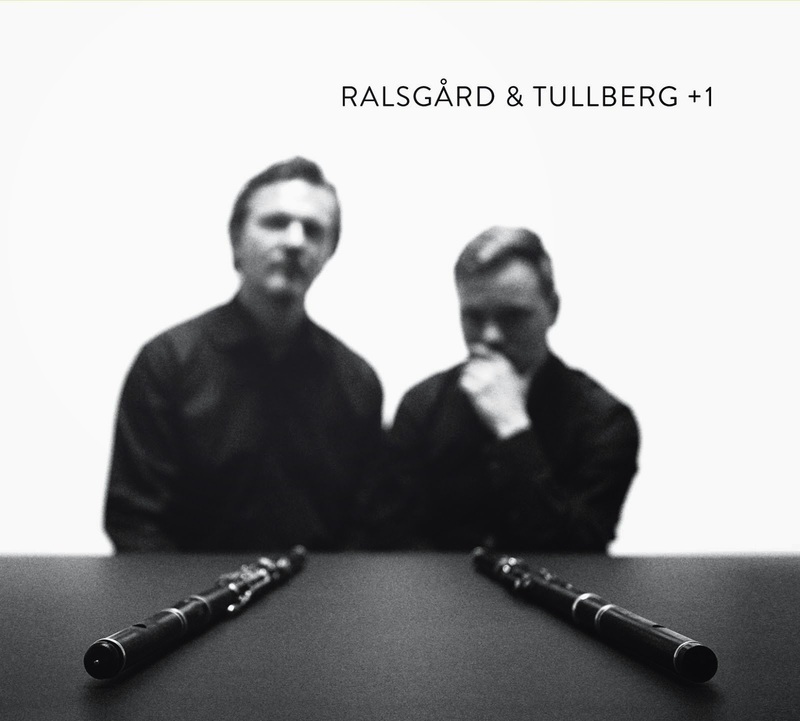 Ralsgård & Tullberg: The 2017 Bruun concert! This years Bruun concert will be taking place 22nd of October in the church of Särslöv. 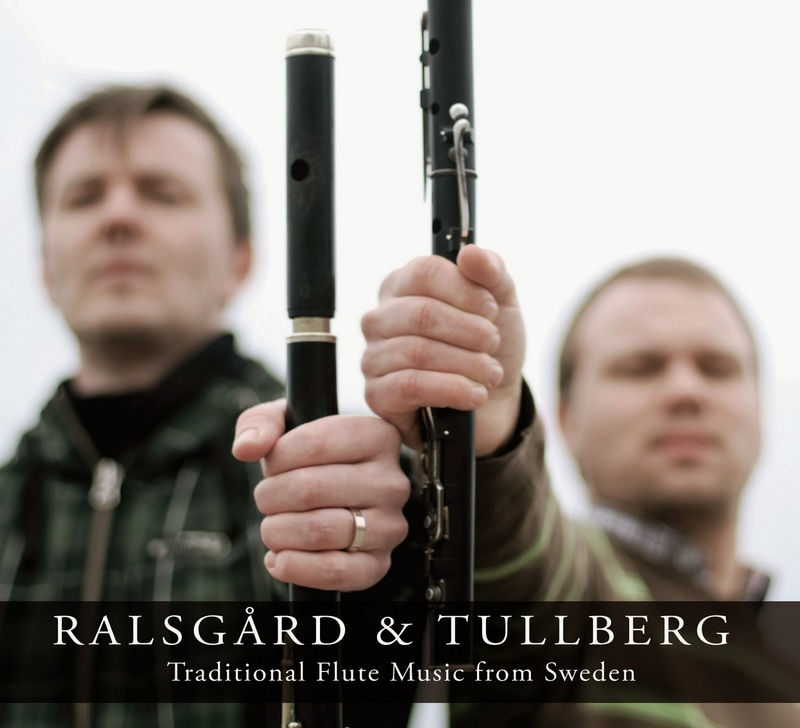 Just as previous years, it will feature a line up of wooden flute players!